Masterchef's George Calombaris charged with assault after soccer shove. Masterchef judge George Calombaris has been charged with assault. 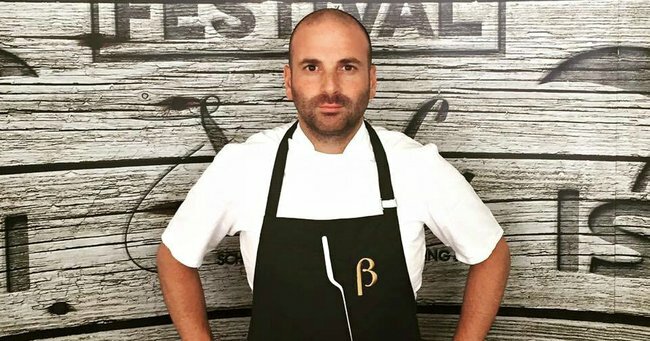 Masterchef judge George Calombaris has been charged with assault after he allegedly shoved a young man at the A-League grand final in Sydney. 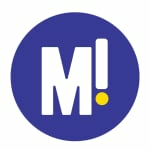 Police said on Wednesday the 38-year-old had been charged with assaulting a 19-year-old man at the match. Calombaris is due to appear at Downing Centre Local Court on June 29. Calombaris then yells at the crowd before he walks to a man in the front row and appears to shove him.